Starbucks opened its first café in Jamaica, at Doctor’s Cave Beach in Montego Bay, one of the area’s most iconic neighbourhoods. The store’s design pays tribute to Jamaica’s history and rich coffee heritage. Customers can enjoy a wide range of Starbucks beverages and food, including its signature handcrafted hot and cold espresso beverages made with 100% Arabica coffee, and Starbucks Reserve Jamaica Blue Mountain whole bean coffee. “As a company that has worked for many decades with Jamaica’s coffee growing communities, we are honoured to have the opportunity to work our local business partner Caribbean Coffee Baristas to open our first store in the beautiful island nation of Jamaica,” says Ricardo Rico, Starbucks general manager and vice president for Latin America and the Caribbean. 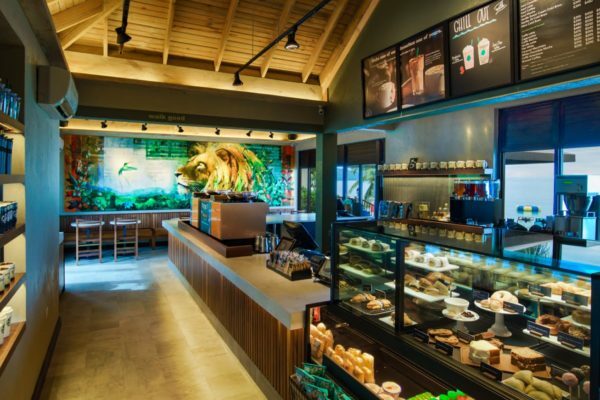 Starbucks stores in Jamaica are operated by Caribbean Coffee Baristas Ltd, a joint venture between Ian Dear, CEO of leading restaurant management and franchise operator Margaritaville Caribbean Group and Adam Stewart, who is also deputy chairman and CEO of Sandals Resorts International. Together, they plan to open nearly 15 Starbucks locations in Jamaica over the next five years. Following Montego Bay, the company expects to open in Kingston in 2018. “As a leading Caribbean hospitality group…This is another occasion for us to create fantastic opportunities for everyone involved, and to create another global platform for our locally-grown Blue Mountain Coffee,” says Dear. Customers can also enjoy Starbucks Reserve Jamaica Blue Mountain whole bean coffee – a rare coffee grown by Amber, Clifton Mount and Wallenford Estate farms in the Blue Mountain region. 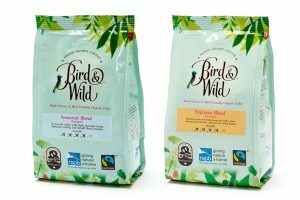 The company also plans to source Jamaican coffee for single origin coffees and blends for its stores in other markets across Latin America, and connect agronomists and technical experts from the Starbucks Global Agronomy Center to coffee producers in Jamaica. “This coffee is an opportunity for us to recognise and thank Jamaica’s coffee-growing community for their continued partnership on this special single origin coffee, while introducing our first customers in Jamaica to an amazing coffee that is roasted in our Starbucks Reserve Roastery back home in Seattle,” says Rico. The new Starbucks café’ celebrates the Jamaican people and their rich culture and heritage. The 1,200-sq-ft space sits within the protected Montego Bay Marine Park at Doctor’s Cave Beach, one of the most treasured and renowned beaches in Jamaica. 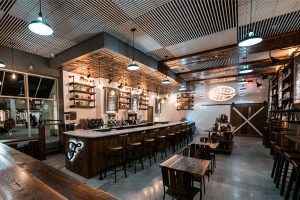 The store features distinctly local design elements such as pickled-wood vaulted ceilings and louvered windows, preserved from their original state and enriched to create an authentic beachside café experience. Custom artwork from locally based artist Fiona Godfrey is featured throughout the space. Godfrey, an Irish artist who has called Jamaica home for more than 25 years, created a custom mural for the new Starbucks store featuring a lion, as well as the Doctor Bird, a national symbol for Jamaica. Godfrey also incorporated Jamaica’s famous misty blue mountains in the background of her mural – a bow to world-renowned Jamaican coffee. Keeping with its history of investing in the communities it serves worldwide by creating opportunities for young people, particularly those in underserved communities, Starbucks plans to similarly partner with Caribbean Coffee Baristas Ltd in Jamaica to support initiatives aimed at connecting young men and women in the community with the resources and support they need to succeed. Starbucks partners recently volunteered at the Garland Hall Memorial Children’s Home, painting and refurbishing the orphanage. The company is also looking at ways to support food donation and book and clothing drives. 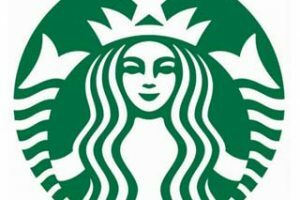 Starbucks plans to work with the MultiCare Youth Foundation to develop a Life and Work Skills training programme for local youth from disadvantaged backgrounds, with a focus on 16- to 29-year-olds who are not in school or employed. With funding from The Starbucks Foundation, the programme is intended to support youth in both Montego Bay and Kingston and will include customer service skills training to ensure youth are ready to access employment in the retail, service, or hospitality industries. Starbucks has operated stores in the Caribbean since 2002. It now operates in six Caribbean markets, including the Bahamas, Aruba, Curacao, Trinidad and Tobago, and now Jamaica. The opening in Jamaica marks Starbucks 17th market in Latin America and the Caribbean region and 76th global market.